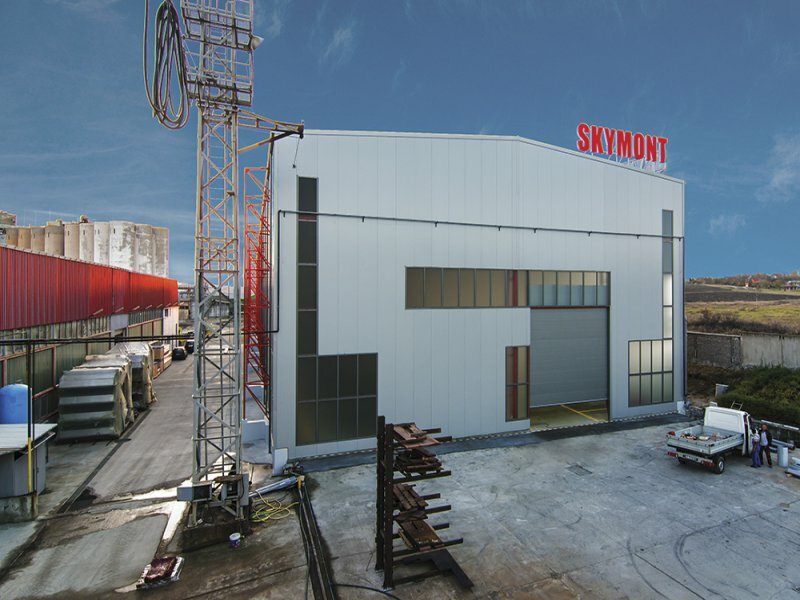 SKYMONT is Bulgarian company, founded in 1999, based in the town of Haskovo. We are situated on 30 000 m2 fabrication area, equipped with 4 gantry cranes (16t), 5 portal cranes (5t), blasting, sandblasting and painting units, 250,00m2 each. Parts fabrication.Laser cutting, punching, machining, press machine, spindle. Fabrication of industrial steel equipment. 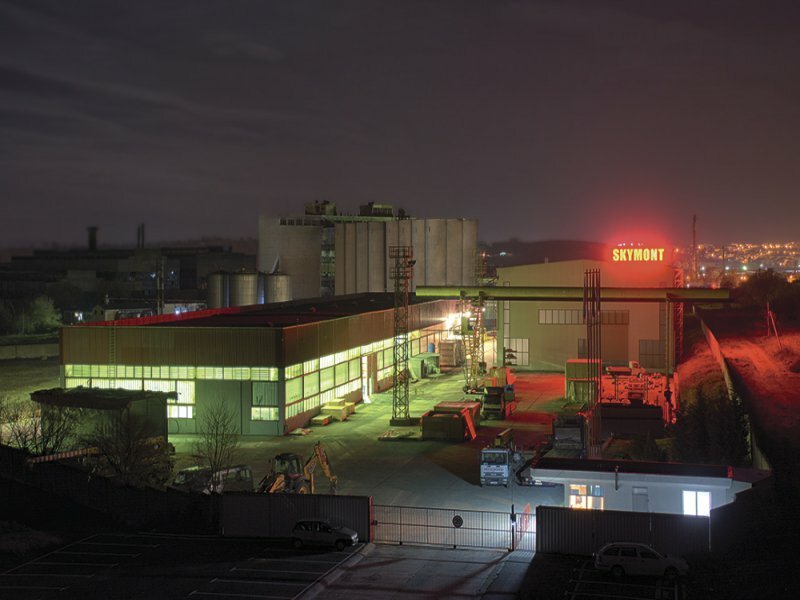 Assembly of steel structures, equipment and installations. 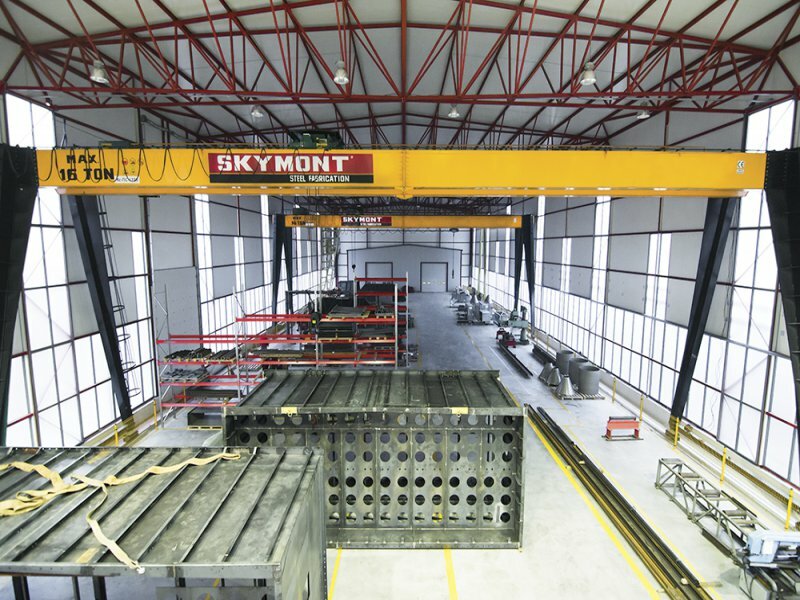 SKYMONT owns extensive experience in fabrication of equipment for leading companies worldwide in the area of mining, oil and gas industry and other branches of the industry.